A PowerPoint template to develop and present your business and marketing plan – the Visual Way! A spreadsheet template to help you prepare a cash flow budget for your art business. Don’t run out of money and plan ahead for your art business cash needs. Want to know if your next project will be profitable? – use this spreadsheet template to find out how much you need to sell. A companion to the book The Artist’s Business and Marketing ToolBox. 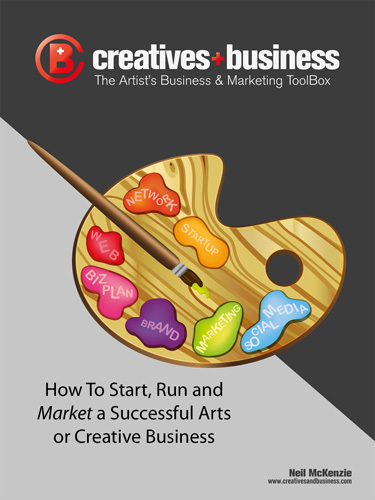 These PDF forms will help you in developing a great business and marketing plan for your arts or creative business.